The One Component Every Music Lover Should Want to Add to Their Stereo System. Have you gone looking for your favorite CD digging around through CD cases only to find the disc is missing? Are you tired of loading that old 300 disc CD changer with discs, wondering what might play next? With the VAST number of choices available for listening to digital music and streaming online content on your stereo system, may we suggest one that defies all others. If you love music, if you want that music now, and you want access to millions of songs easily at your finger tips, you might consider adding a Sonos to your stereo. Sonos combines online internet content, such as Pandora Radio, Rhapsody, Spotify, Mog, iHeart Radio with your existing digital music library into one very simple to use system, AND you can play it all over your home, even if your home is not wired. 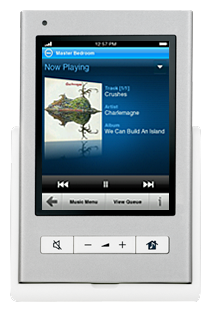 “In my opinion, this is the compact music system for the next decade.” – Brent Butterworth, Sound & Vision. For more information about the Sonos Wireless Home Music Systems come visit Soundings for a fun music filled demonstration. http://www.soundingshifi.com/wp-content/uploads/2017/01/soundings-hifi-logo.png 0 0 shanker http://www.soundingshifi.com/wp-content/uploads/2017/01/soundings-hifi-logo.png shanker2012-09-13 09:47:252012-09-13 11:16:19The One Component Every Music Lover Should Want to Add to Their Stereo System. Job Description: What's a home audio speaker supposed to do? Want Better Picture and Sound From Your Home Theater? Why you need a REL. Are You Sub-Conscious - Part 1. Are You Sub-Conscious – Part 1. Why Are Turntables and Vinyl So Popular? 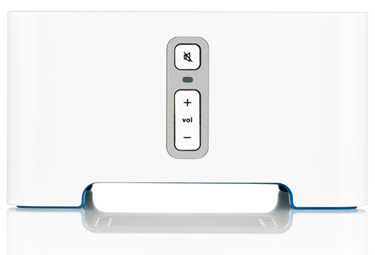 Sonos introduces new PLAYBAR wireless soundbar to rescue you from the sound of your HDTV. It’s about quality – it’s always about quality. Job Description: What’s a home audio speaker supposed to do? Want Better Picture and Sound From Your Home Theater? Why you need a REL.